Hector Arce is a professional freelance sculptor based in Los Angeles. 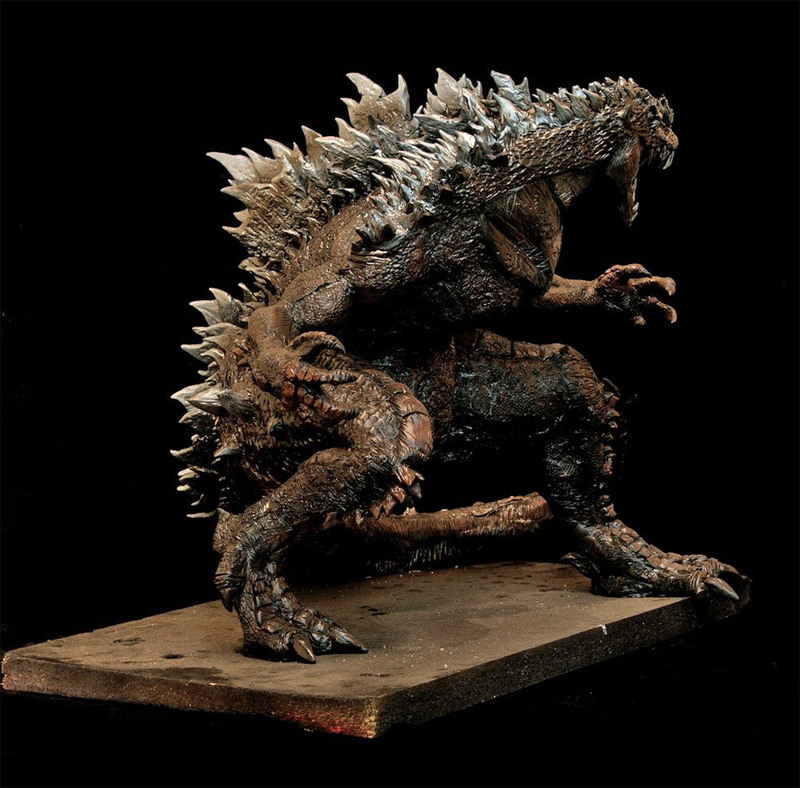 His latest creation is a reimagining of Godzilla in this awesome 2 foot tall sculpture. As Arce describes it, this statue is intended to give the King of the Monsters a “more agile look” and to make him look really angry and just mean. 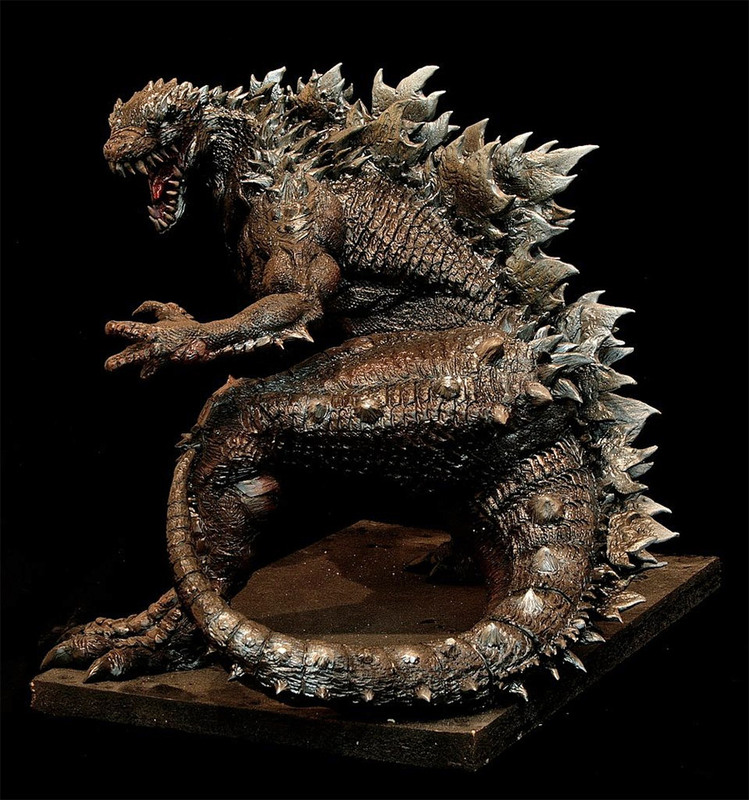 The details in this figure are incredible and Arce succeeds in making Godzilla look totally badass. The completed figure stands about 2 feet tall and weighs about 50 pounds. It’s made out of Super Sculpey and airbrushed. We can’t find an online shop, so contact Arce directly if you’d like to have this on your mantle. It’s priced at $400.